A step-by-step checklist to selling your apartment. What to expect when you decide to sell your SBT apartment. 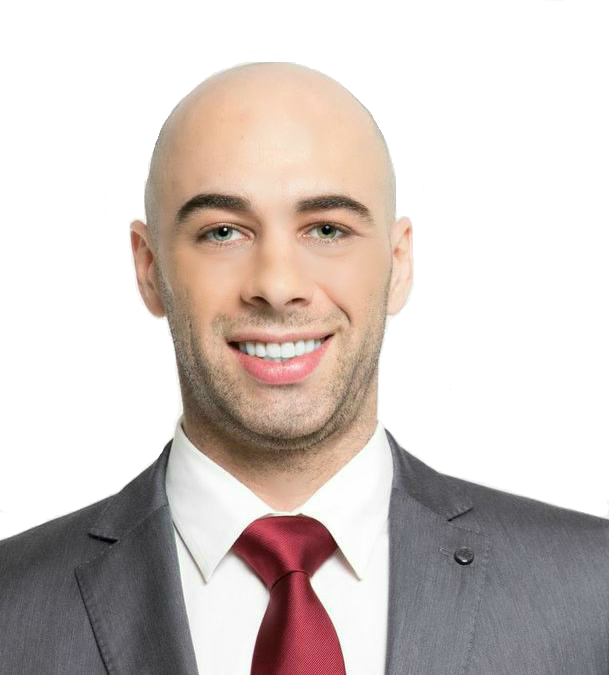 Meet with and interview several real estate professionals. The listing contract allows your Realtor to begin working for you. We will consult with you to determine if the apartment would benefit from; painting, cleaning, staging and minor repairs if needed. Marketing your property in the broker database, directly to the public, and to our SBT qualified buyer list. We will schedule and manage all open houses and private showings. Collect and present all offers to owner(s), provide recommendations and submit counter offers until accepted. Prepare deal sheet, financial statement and pre-approval letter for sellers attorney to prepare contracts to send to buyers attorney. 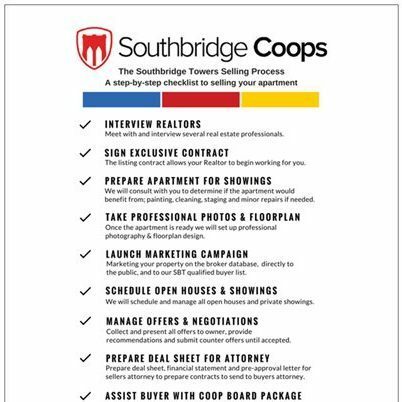 We have a SBT coop board specialist who will sit with Buyer(s) to ensure the coop board package is 100% accurate. If Buyer is financing purchase, a final commitment letter from the lender is required when submitting the board package. Submit completed board package with commitment letter to the SBT management office for board review. Buyer(s) will be contacted by SBT management to schedule a 15 minute board interview prior to the next monthly board meeting. Attend closing at SBT attorney’s office. Collect funds associated with final sale of cooperative apartment.